I love the fairy doors. I have bought three doors. I will probably buy more. 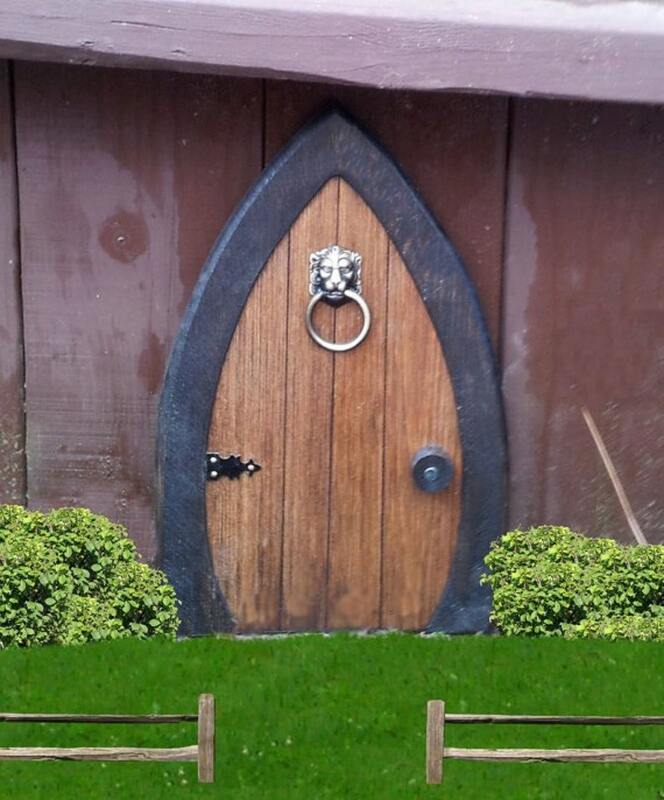 This little door is the perfect size for my garden gnome who stands under my old maple tree. It's rather quaint-looking, and the color and design allow it to blend in somewhat, as if it is a natural part of the tree trunk. Shipping was timely, as promised, and the door was nicely packed. I'm pleased. I love the fairy door. It's beautiful. Thank you.